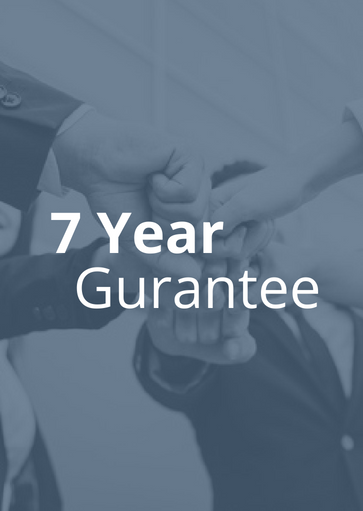 We provide a 7 year guarantee that covers just about everything. We understand accidents happen and provided you haven’t abused your product, we are happy to inspect and in most cases, fix without cost to you. Follow our care guide to ensure years of trouble free enjoyment of your A1Blinds product.